We all know planning an educational tour can be a daunting task, even for the most seasoned traveller. 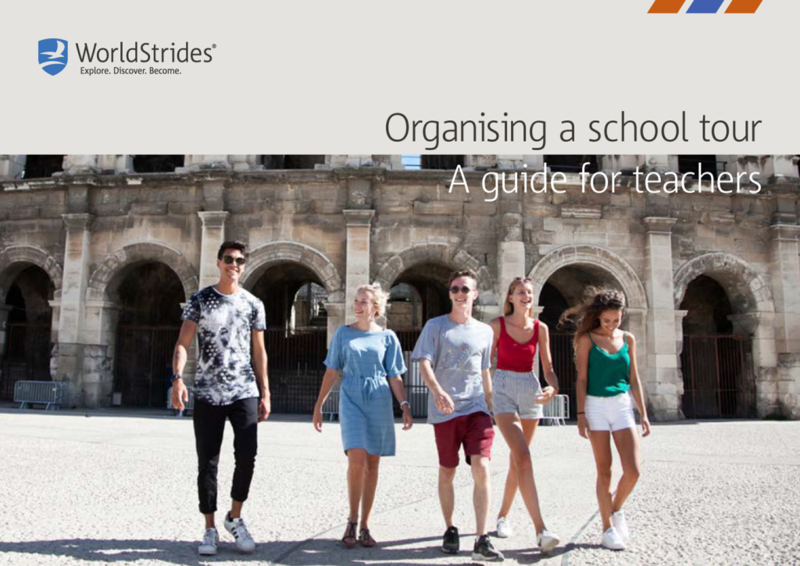 Our teachers guide, has been designed to take you through each step and offer important considerations and information required in the planning process. It will help you identify key details for your tour and outlines what to look for when selecting an educational travel partner. By the end of the guide, you’ll have a clear understanding of how to bring your educational travel program to life.